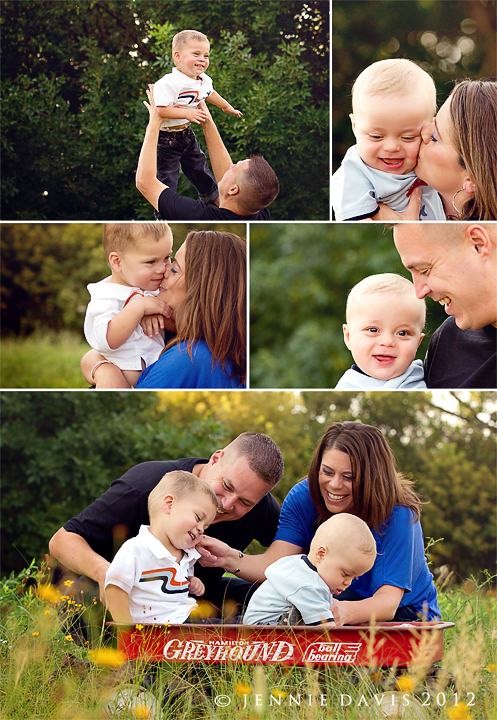 Jennie Davis Photography: The K Fam! I love it!!! You did amazing, can't wait to see the rest!